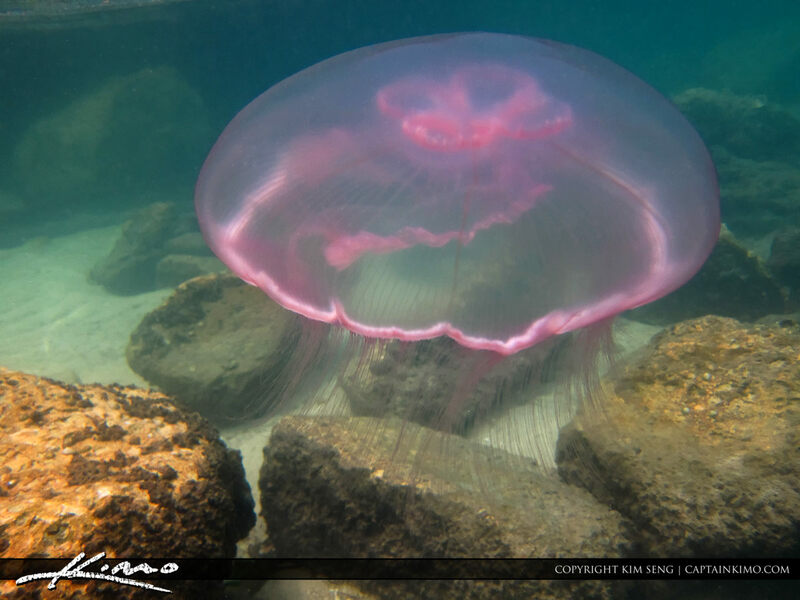 Here’s a jellyfish that I photograph today while snorkeling at Jupiter Island, Florida. There were a ton of jellyfish is out in the water today and I got bit like crazy by sea lice. But this one a shot of the jellyfish made it all worth the stings.